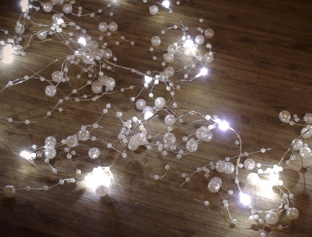 Home / Fancy String Lights / Fancy Christmas LED string lights! 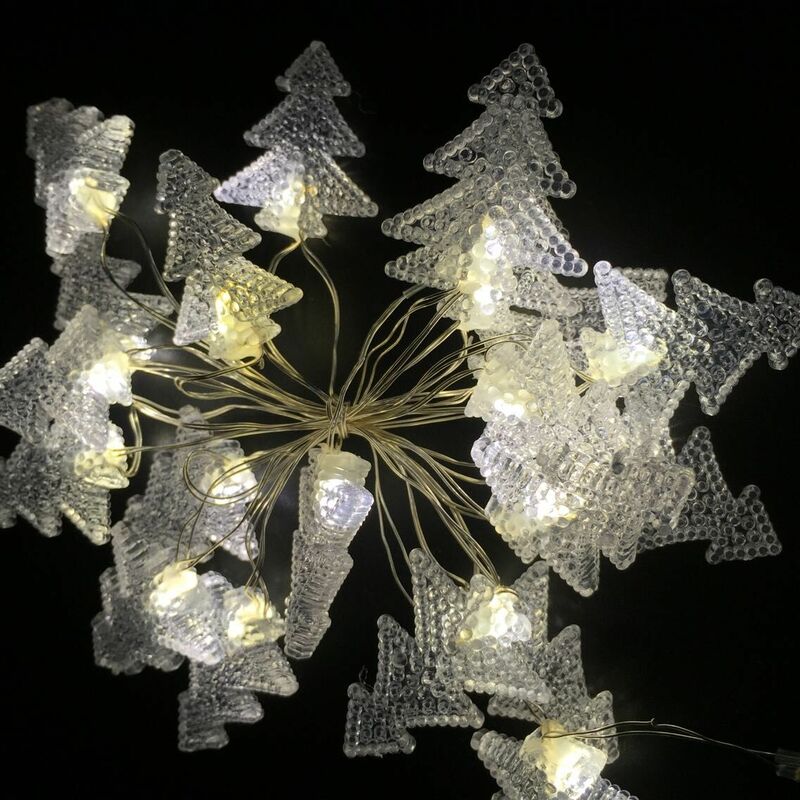 Fancy Christmas LED string lights! 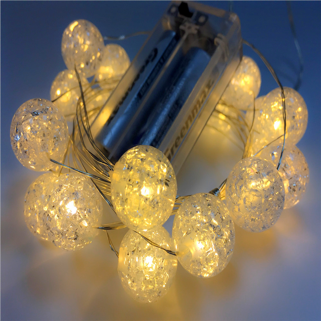 Decor your space this Christmas with a beautiful LED string light. 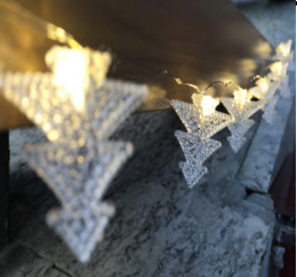 it will give a theme to your decor and will make it very attractive. 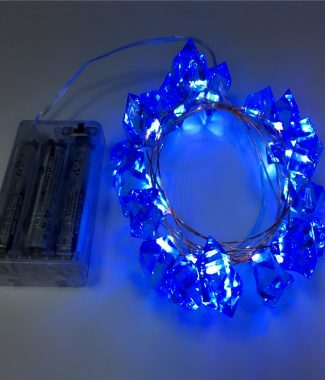 it is attached with a battery box and so you can hang it anywhere in your space to beautify your ambience!